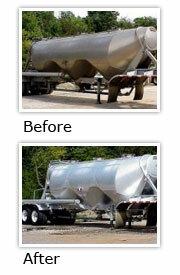 We provide the best on-site mobile truck washing available. We are so confident you will love our price and service, we will wash your fleet for free! We'll listen to your needs, make suggestions and leave it at that. No Pressure, No Hassle! Commercial truck washing Services meeting your bottom line! Our mobile truck washing company is equipped to wash hundreds of vehicles a day with environmentally safe products. 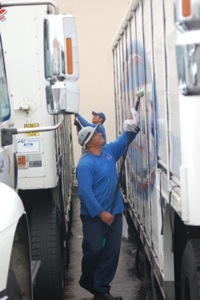 When we wash, we schedule a Quality Control Manager to work with crews that have been thoroughly trained by certified fleet cleaning professionals. We employ the best support staff, dedicated to customer service, operations, safety, environmental maintenance, and quality control. 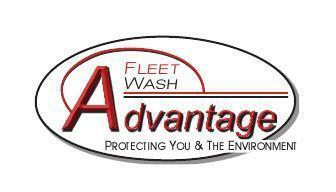 Do you have a fleet of vehicles that need to be cleaned? You should consider outsourcing the chore to a professional power washing contractor that is experienced in cleaning fleets of tractor trailers, construction equipment, and everything in between. Cleaning a large fleet of vehicles is very time consuming. For your convenience, each crew is staffed with three technicians to get the job done quickly and efficiently. We understand the importance of getting your fleet back on the road.